Fun, upbeat, unassuming, friendly & intelligent with great energy plus lots of character. Known for his ability to portray various characters. He has a very versatile CV - comedy, period, realism, fantasy & drama. 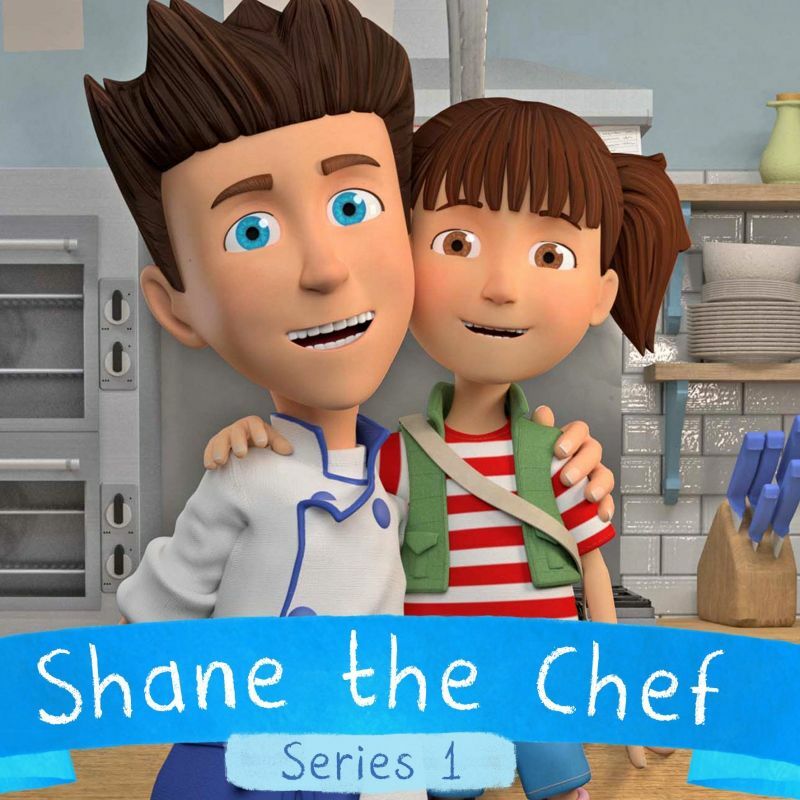 Shane The Chef (Animation Series, 2018) Lead. My5. The Hippopotamus (Feature Film, 2017) Rupert Keynes. Electric Shadow Company. Angels in America (Theatre, 2017) Joe Pitt. The National Theatre. The Night Manager (TV, 2016) Simon Ogilvey. BBC. Quantico (TV, 2016) Harry Doyle. Disney. Looking: The Movie (TV, 2016) Kevin Matheson. HBO. Night of the Lotus (Feature Film, 2016) Charlie. The Pass (Feature Film, 2016) Jason. Toledo Productions. Looking (TV, 2015-14) Kevin. HBO & Sky Atlantic. Series 1&2. 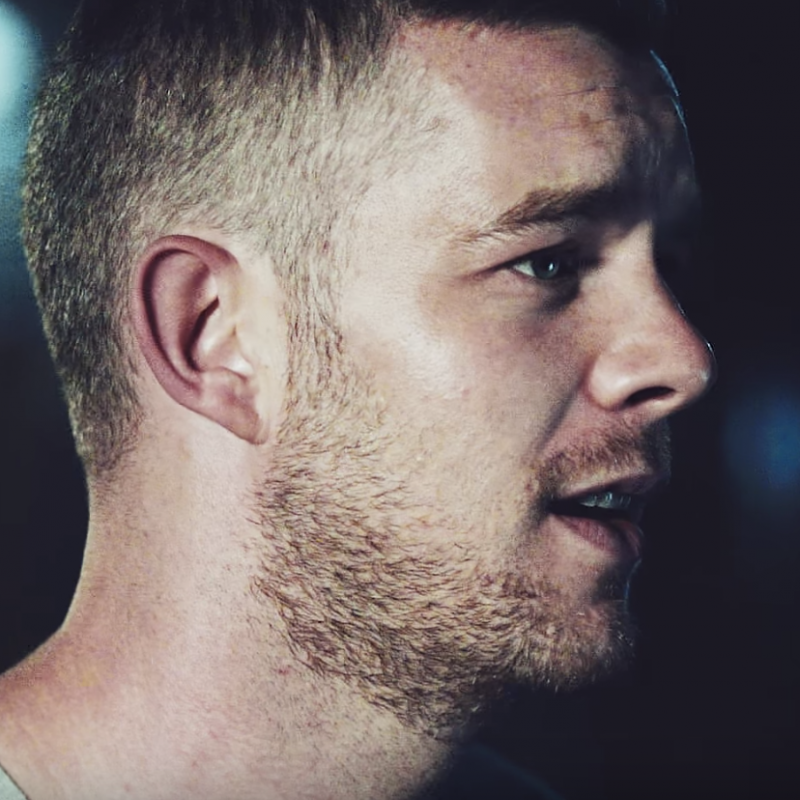 Banished (TV, 2015) James Freeman. BBC2. A View From The Bridge (Theatre, 2015) Rodolpho. Broadway. The Lady in the Van (Feature Film, 2015) Young Man with Earring. BBC. The Pass (Theatre, 2014) Jason. The Royal Court. Muppets Most Wanted (Feature Film, 2014) Delivery Man. Disney. Effie Gray (Feature Film, 2014) George. Sovereign Films. Moomins on the Riviera (TV, 2014) Moomin. Handle Productions. The Job Lot (TV, 2013-2014) Karl Lyndhurst. Series 1&2. ITV. What Remains (TV, 2013) Michael. BBC. Talking to the Dead (TV, 2013) DS Huw Brydon. Sky Living. 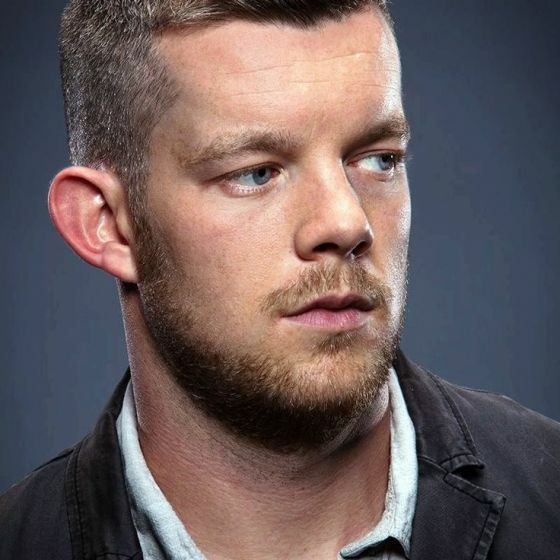 Towerblock (Feature Film, 2012) Paul. Tea Shop & Film Company. Sherlock (TV, 2012) Henry Knight. Series 2. BBC1. Huge (Feature Film, 2011) Carl. Toff Media. Grabbers (Feature Film, 2011) Smith. Lead. Forward Films. Him & Her (TV, 2010-11) Steve. Lead. BBC3. Series 1, 2 & 3. Sherlock (TV, 2010) Sir Henry. BBC. Being Human (TV, 2008-11) George Sands. Lead, series 1-3. BBC1&3. Ashes to Ashes (TV, 2008) Episode 5. BBC. Little Dorrit (TV, 2008) John Chivery. BBC1. Marple: Murder is Easy (TV, 2008) Constable Reed. Acorn Media. Mutual Friends (TV, 2008) Estate Agent. Ep. 5. BBC. Doctor Who (TV, 2007-10) Midshipman Frame. Voyage of the Damned. BBC. Gavin & Stacey (TV, 2007-09) Budgie. BBC3. Annually Retentive (TV, 2007) Ben. BBC. My Family and Other Animals (TV, 2005) Lead/Leslie. Messiah (TV, 2005) Robbie. BBC. Servants (TV, 2003) John. BBC. 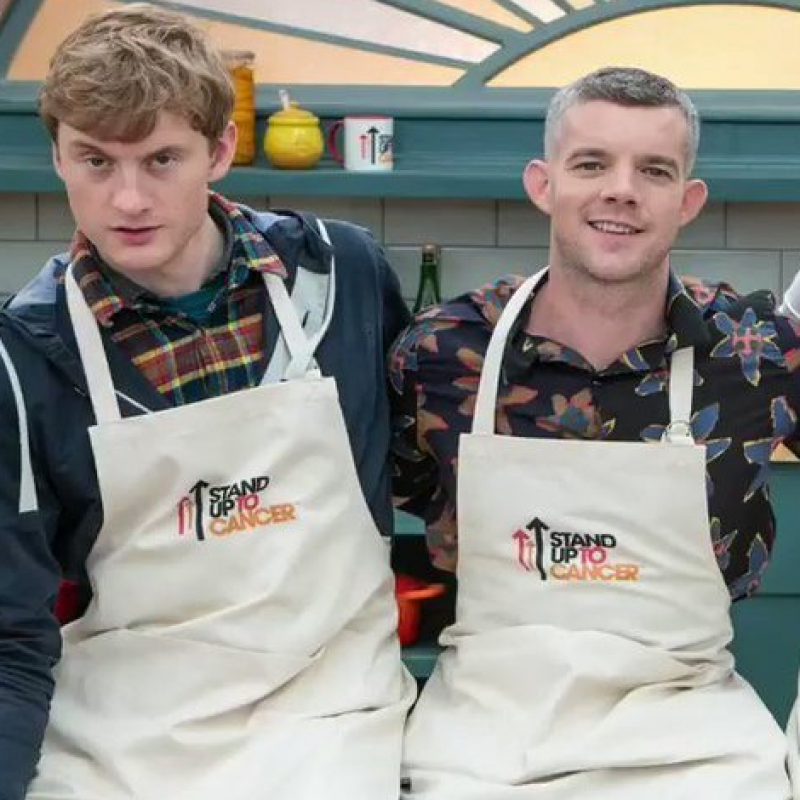 James Acaster and Russell Tovey get their baking hats on for The Great Celebrity Bake Off for Stand Up For Cancer. Watch on Channel 4 at 8pm on Tuesday 12th March. The Jamie Lloyd Company presents a complete season of Harold Pinter's one-act plays to celebrate the legacy of the Nobel Prize-winning British writer on the 10th anniversary of his death. Performing until 20th October. 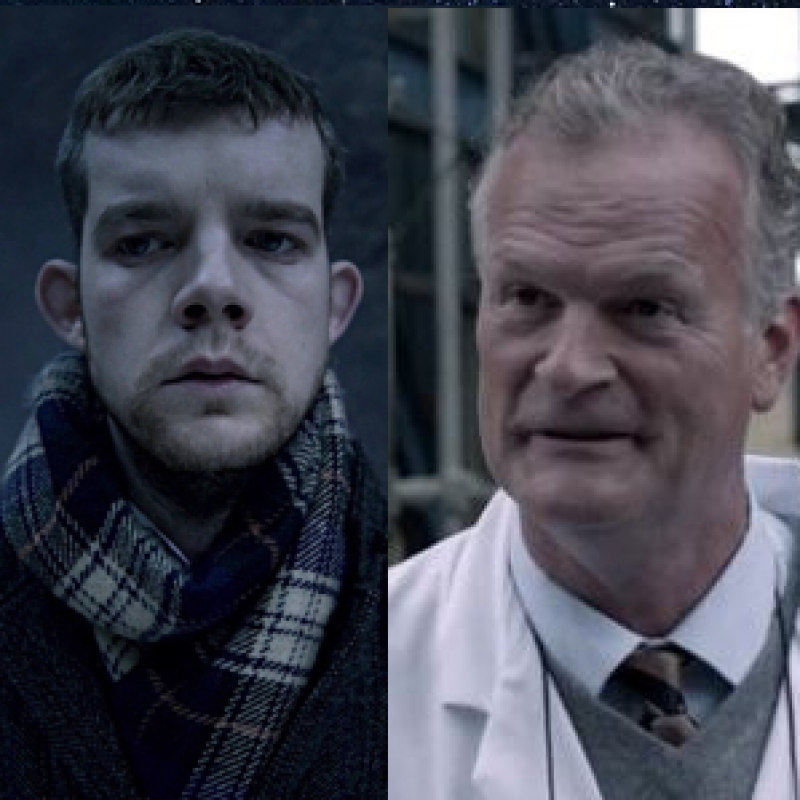 Relive the terrifying episode starring Russell as Henry Knight and Clive as Dr Frankland. Watch on Drama at 9pm Saturday 28th July at 9pm.